your donuts and dog are adorable. 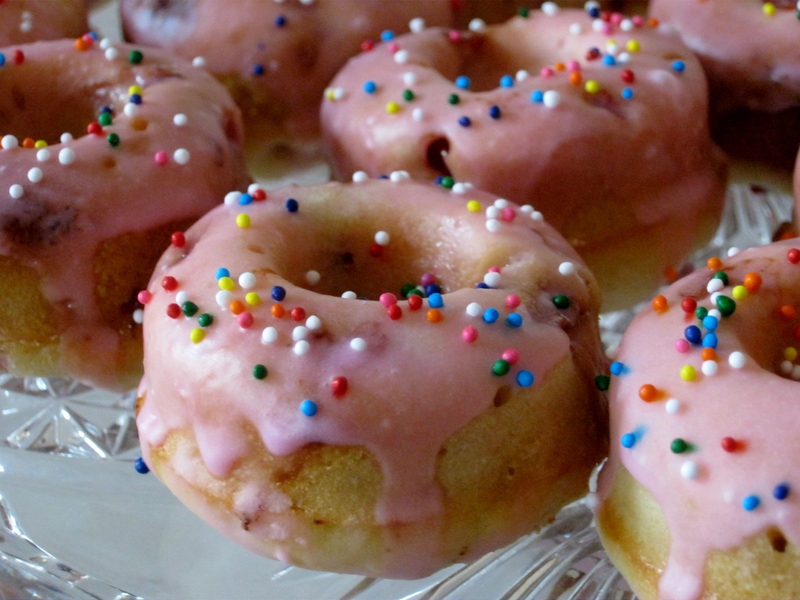 These doughnuts look deliciouse Juan, and I love that you remembered Mardi Gras! We had great fun this at the parades this year, and cant wait to see you, your mama, and papa, this summer! Gracias Marisa! I can’t wait to see you all too. 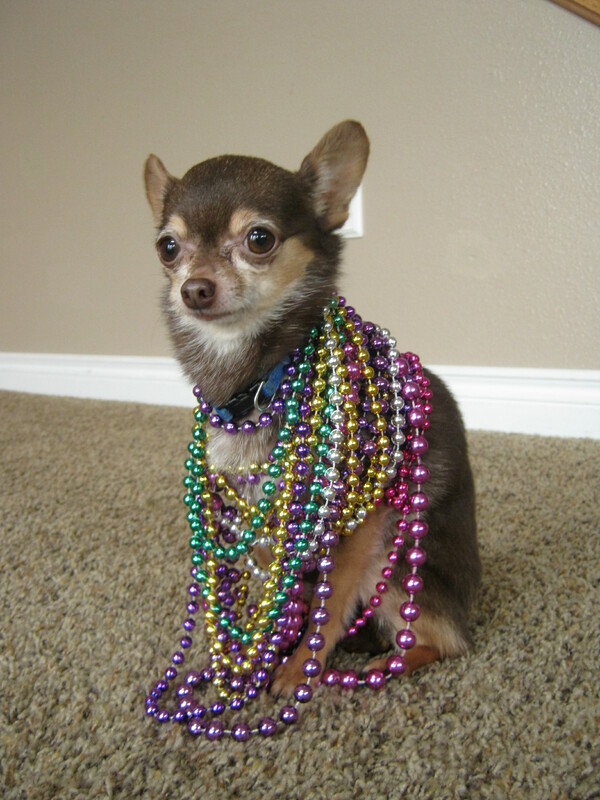 Please send pictures from all the fun you had at Mardi Gras this year!